The 4th generation of legendary Flymount Original action camera mount – bomb proof, featherlight, and built to take a beating. 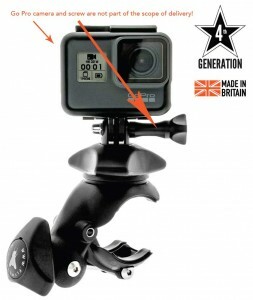 The world’s Original action camera mount! Light, strong and built to withstand the harshest outdoor environments on Earth. 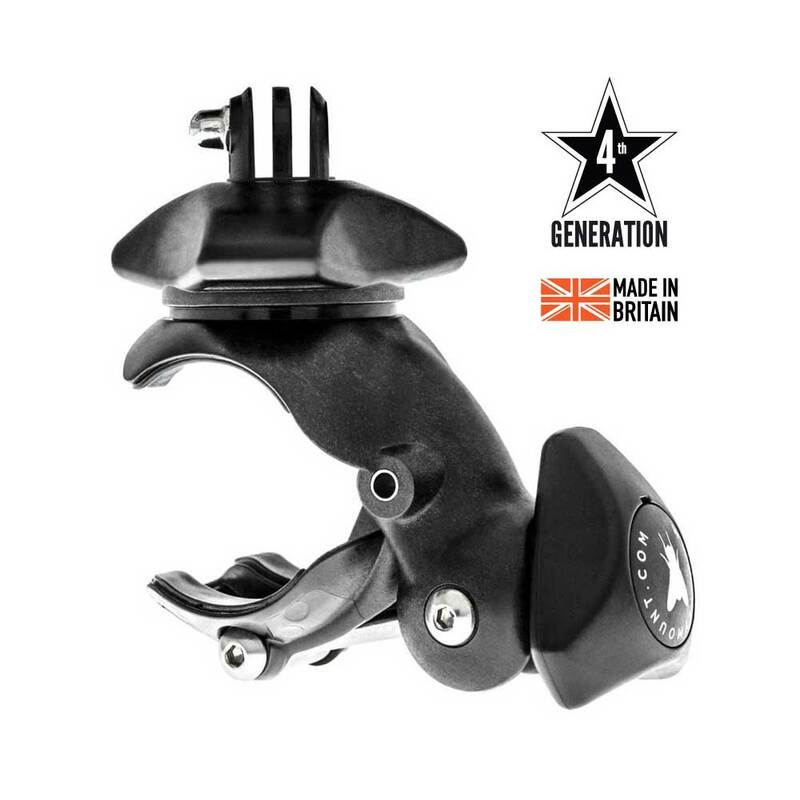 The Flymount Original is manufactured in the UK. Every detail has been scrutinised over the years, and improved by Flymount. To ensure the longest possible lifespan for the Flymount Original, Flymount uses a combination of premium grade Glass Reinforced Nylon-66, and marine grade metals. 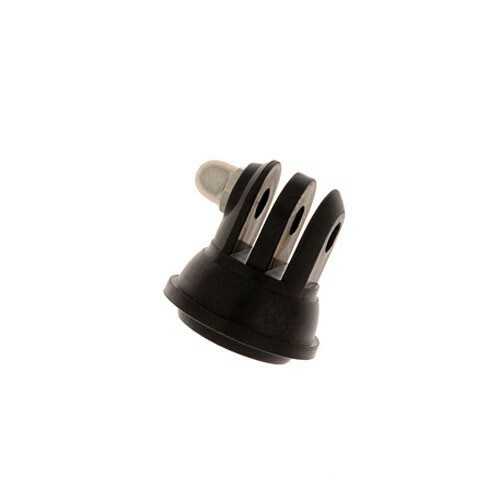 The glass reinforced Nylon-66 ensures that the body of these mounts is strong and stiff, and has incredible resistance to extremes of temperature and high ultra violet. This material is used by the automotive industry as a replacement for metal when weight needs to be kept to a minimum. The metal parts are a combination of 316 marine grade stainless steel, and CZ112 naval grade brass. This enables the Flymount Original to be used extensively in saltwater without corroding or seizing. These are the original – and best – mounts that you can buy for your action camera and holds the camera firmly in place during impact and vibration. 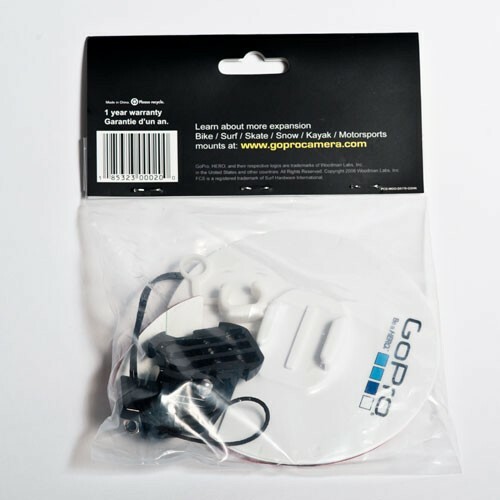 Compatible with all GoPro cameras and all cameras using the GoPro mounting system.